Monterey Risotto Enchiladas: Zesty vegetarian enchiladas filled with cheese, fresh veggies, risotto, garlic sauce, topped with a homemade sour cream sauce. It’s so easy to have a delicious warm meal that is ready in 3-4 minutes. 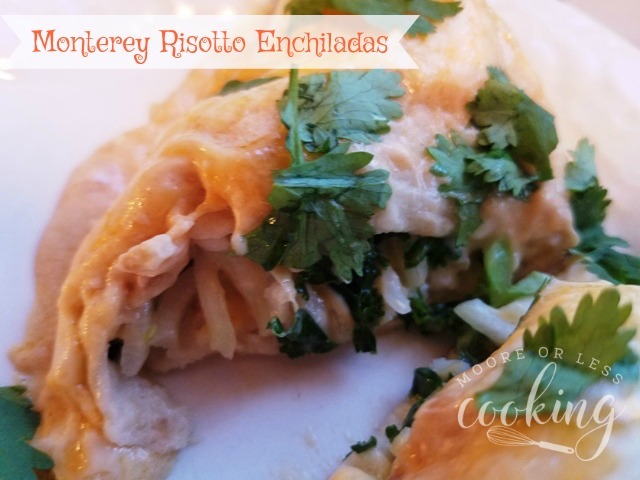 Monterey Risotto Enchiladas come together so easily and quickly! I have been making enchiladas for years, they are the #1 requested recipe by my family and friends. It’s great to be able to use different fillings that are seasonal. 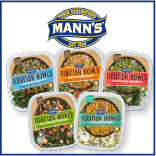 Mann’s Nourish Bowls are a healthy alternative for enchilada fillings for lunch, dinner and snacking. These Monterey Risotto Enchiladas were a hit and disappeared quickly. 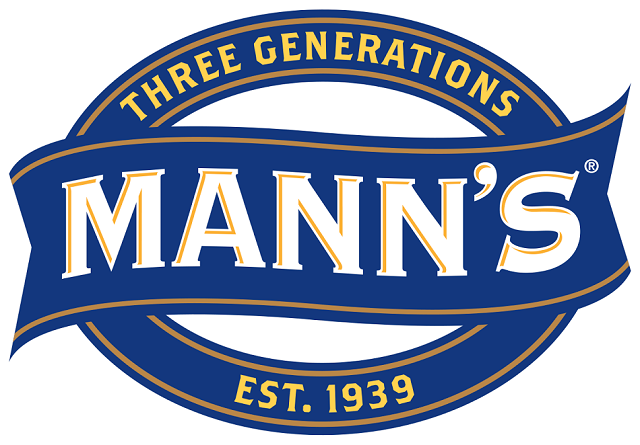 With Mann’s Nourish Bowls you can have a healthy meal when you are on the go! 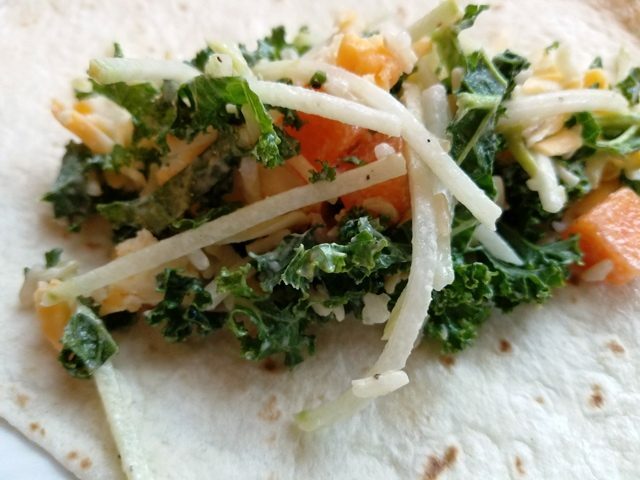 The filling for the enchiladas is butternut squash, kale, kohlrabi, brown rice. creamy roasted garlic sauce and Colby Jack Cheese. 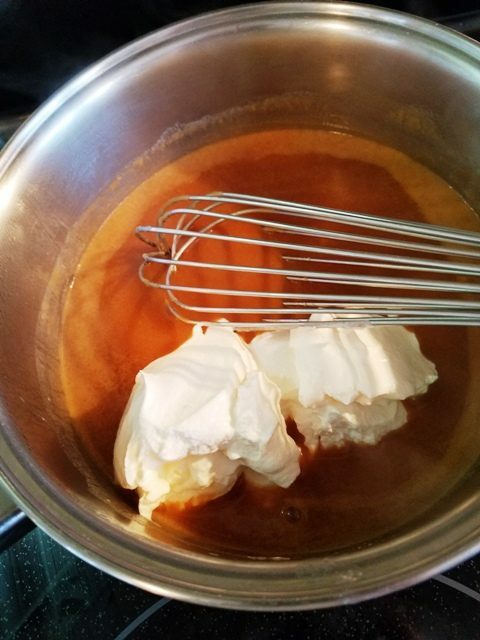 To make the sauce, melt butter in a saucepan, add flour, stir until golden brown, add vegetable broth, let come to a boil while stirring, it will thicken. Take off the heat and add sour cream, for a creamy sauce. Roll up veggie mixture and cheese in each tortilla. 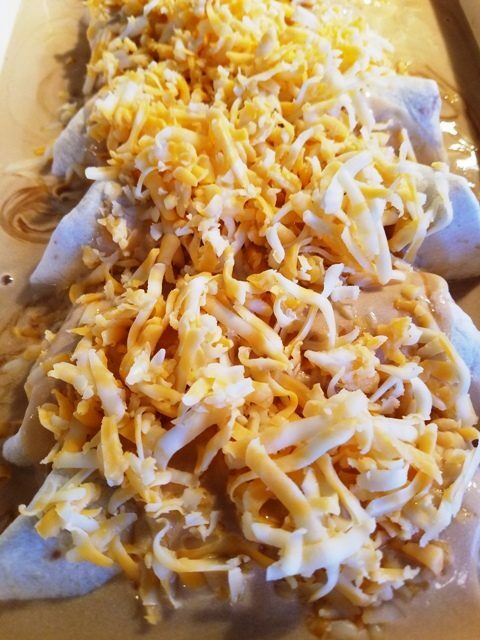 Pour creamy sauce over enchiladas, sprinkle with the other 1 cup of Colby Jack Cheese. Bake in a 350 degree F oven for 22 minutes. Then place under the broiler for 3 minutes until bubbly and golden brown. Garnish enchiladas with cilantro, avocado, salsa, green onion or any of your favorite toppings. Giveaway and Contest~ Win a Prize Pack from Nourish Bowls! There will be a Facebook live on the Sunday Supper page at 4 pm EST on January 22nd. Family Foodie will be making one of her famous breakfast bowls using Nourish Bowls. At the end of the video, a winner will be selected from the comment section to win a prize pack from Nourish Bowls! Head over to the Sunday Supper facebook page to WIN!! 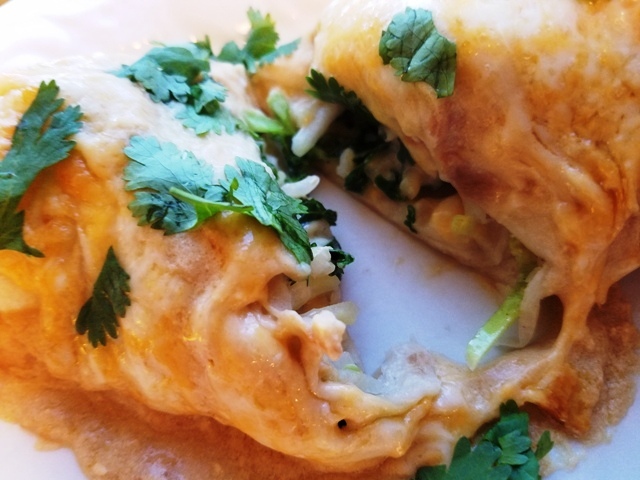 Monterey Risotto Enchiladas: These wonderful vegetarian enchiladas are filled with cheese, fresh veggies, risotto, garlic sauce, topped with a homemade sour cream sauce. Preheat oven to 350 degrees. Spray a 9 x13 baking dish with Olive Oil. 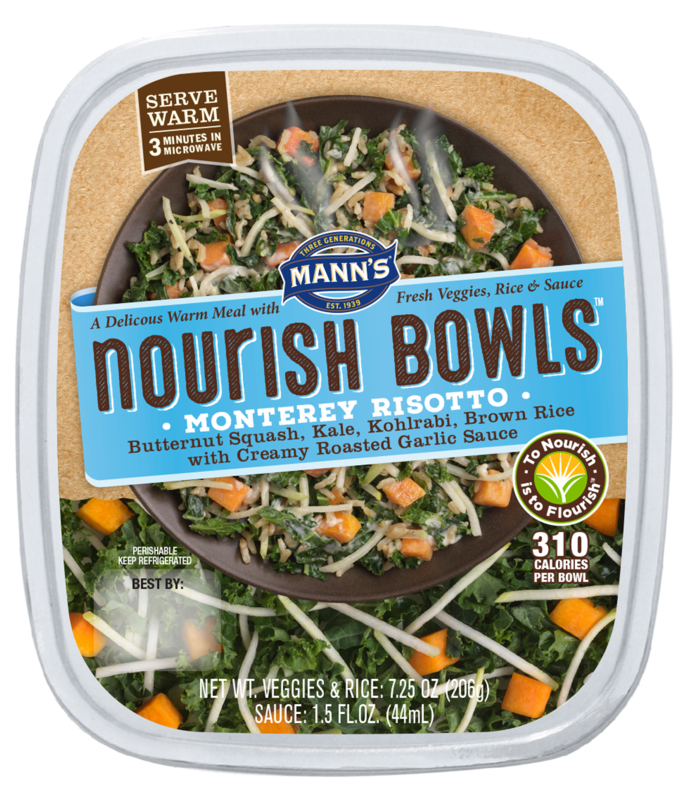 Mix Mann's Nourish Bowl Monterey Risotto and ½ cup cheese in a bowl. Scoop 1½ Tbsp of mixture and place on a tortilla. Roll up in tortillas and place in dish. In a saucepan, melt butter, stir in flour and cook 1 minute. Add broth and whisk until smooth. Heat over medium heat until thick and bubbly. Stir in sour cream. Do not bring to boil, you do not want the sour cream to curdle. 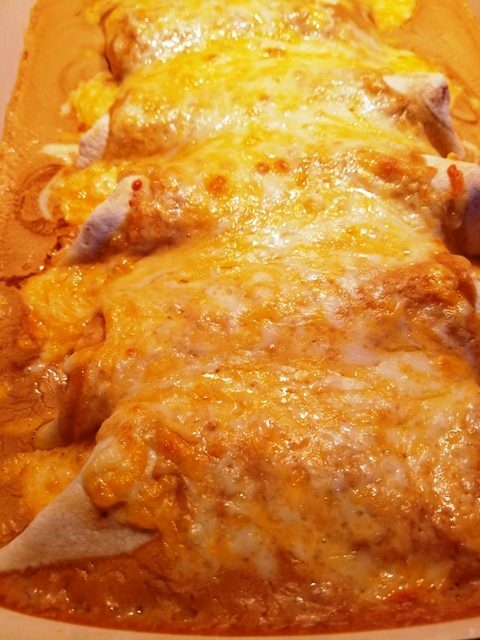 Pour sauce over enchiladas and top with the other ½ cup of remaining cheese. You can make these enchiladas ahead of time and keep them in the refrigerator for up to 24 hours. Just put them in the oven and increase the time a little bit. Make sure they are heated through. This sauce does not freeze well. The enchiladas do freeze very well. 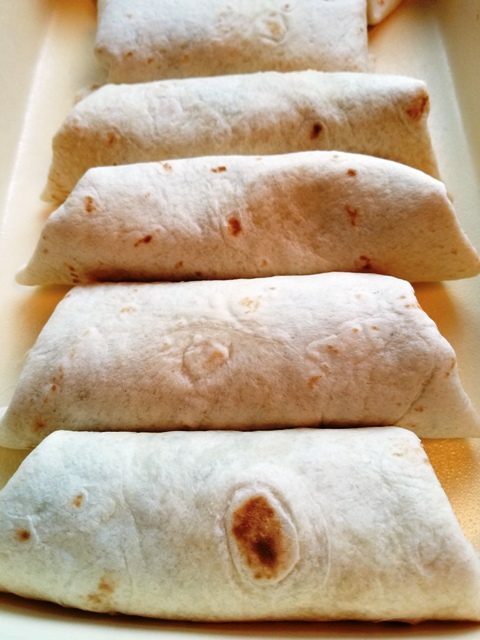 Freeze a few pans, double wrap in foil and then make the sauce the day of serving. Thaw them first, add the sauce, cook according to original instructions. Check out these delicious Nourish Bowls from our Sunday Supper Movement Tastemakers! Please let me know how it turned out for you! Leave a comment below and share a picture on Instagram with the hashtag #mooreorlesscooking! Wow, these enchiladas look amazing! Super easy and delicious!!! Win-win!!! Great idea! These look delicious – I can’t wait to give them a try! 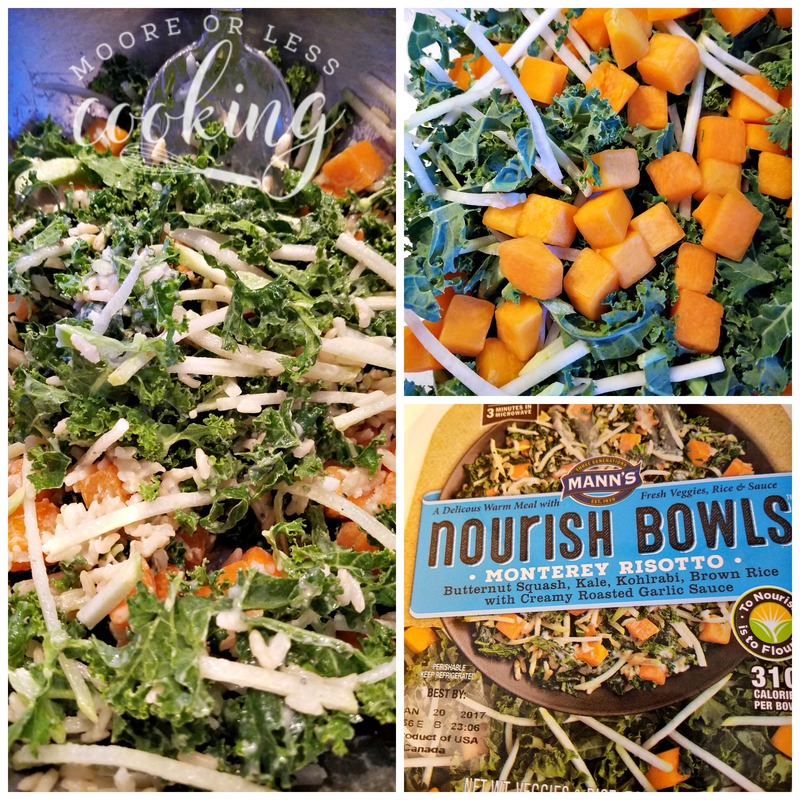 Kicking it up a notch with Nourish bowls! Love it! I love how easy these are to make! Great use of a great product! Thank you Renee! 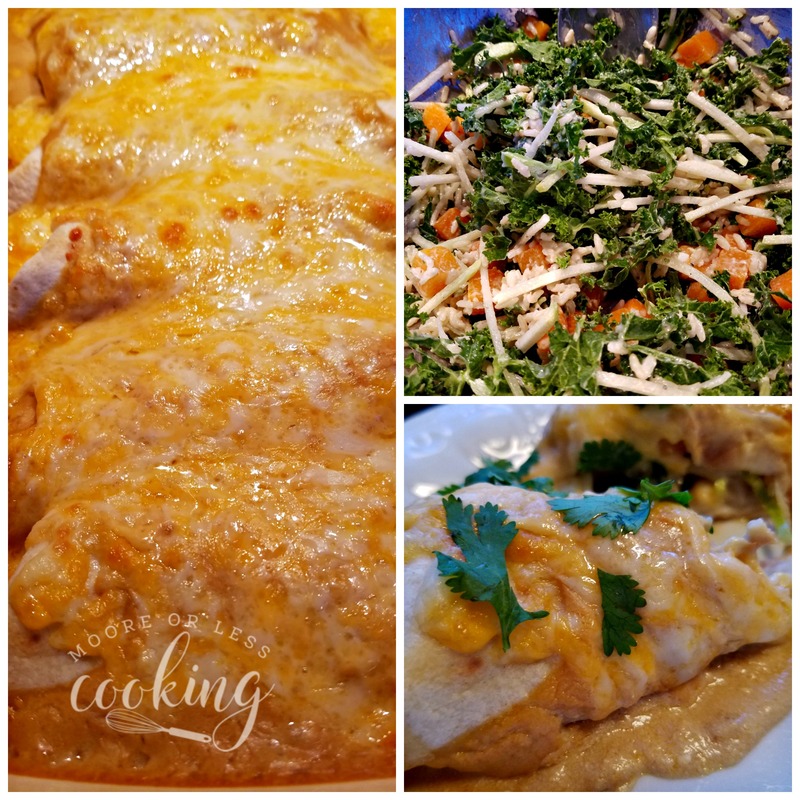 I love how easy and delicious these enchiladas are!